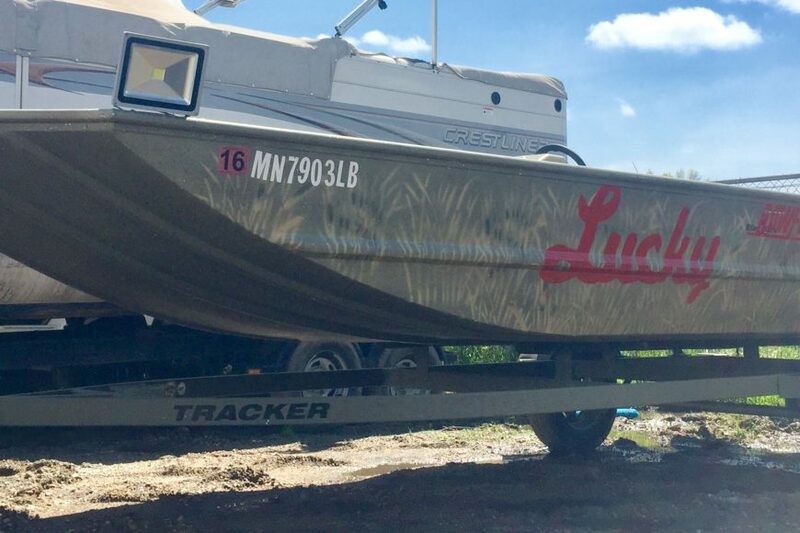 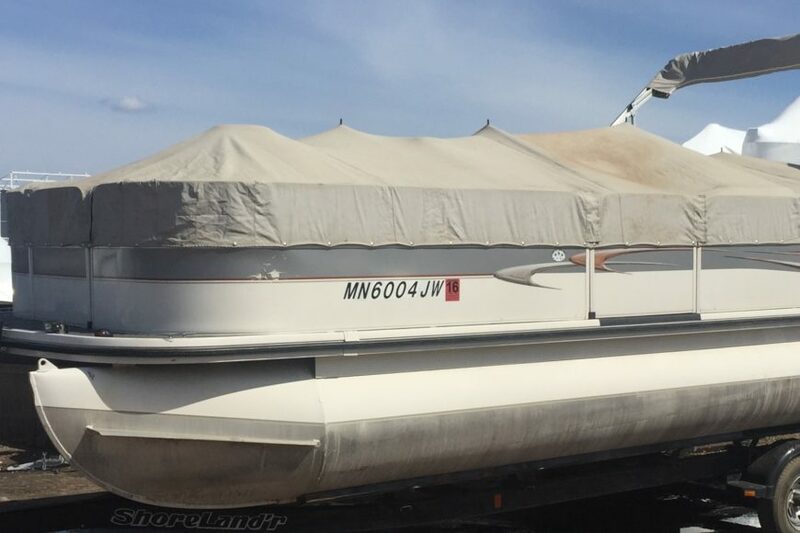 2004 Crestliner Pontoon I/O – SOLD! 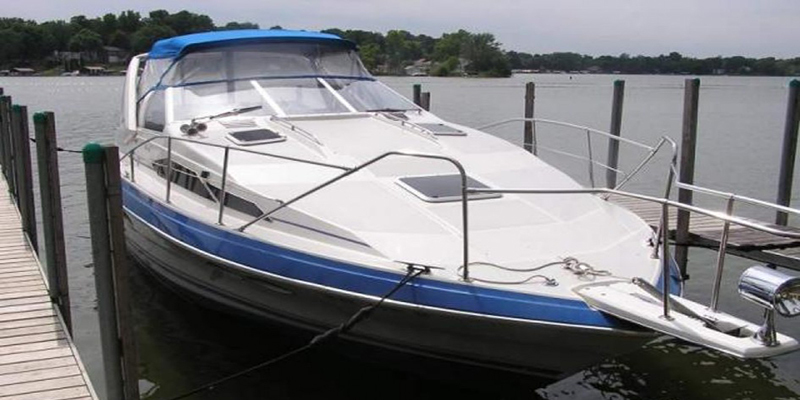 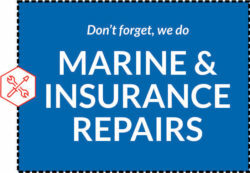 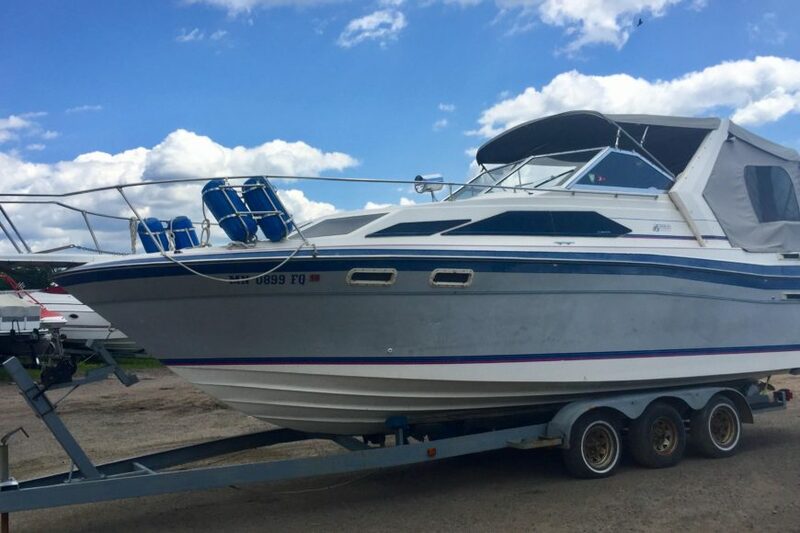 1989 Bayliner Ciera 2855 – SOLD! 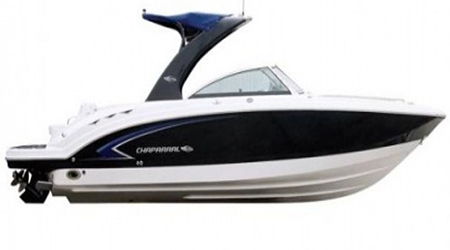 2008 Chaparral Sunesta 284 – SOLD!